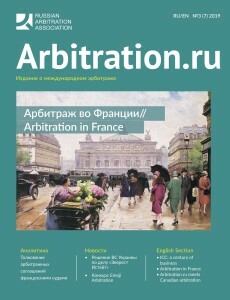 The current issue is dedicated to Paris arbitration week and France as a seat of arbitration. 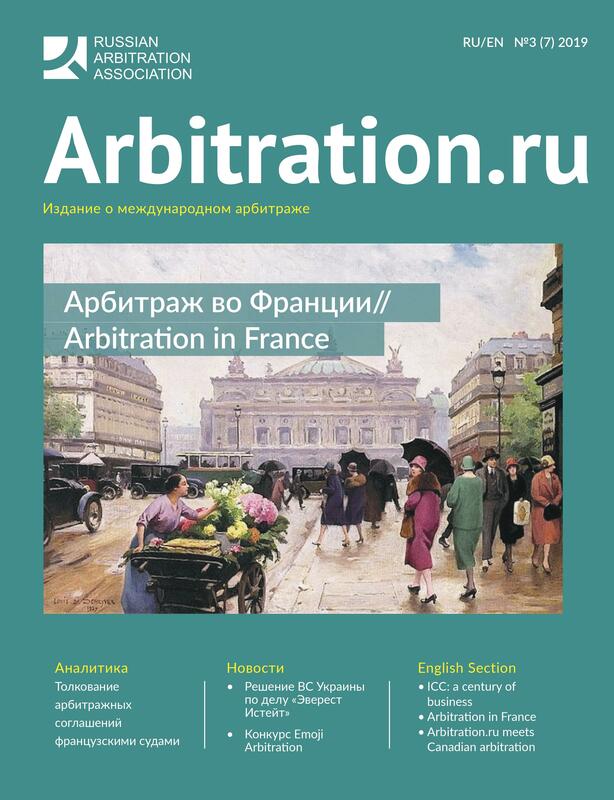 It is comprised of traditional English and Russian sections and a special Paris Guide, prepared by Russian-speaking arbitration professionals working in the capital of France. 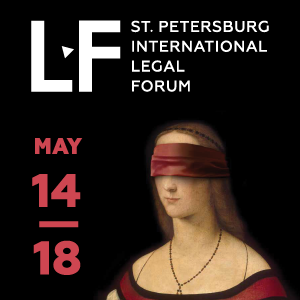 Review of the ICC and ICC Court’s work over the recent years in the context of their centennial history, prepared by Živa Filipič, Managing Counsel of the ICC Court, Maria Hauser-Morel, Сase management team, CEE, and the CIS region. 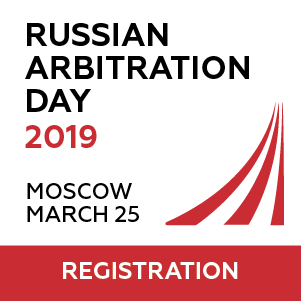 Key facts on French arbitration legislation by Baker McKenzie Paris office team and an in-depth review of relevant case law by young arbitration professionals. Insights on the role of an expert in hotel arbitration by Anthony Charlton and Battine Edwards, Deloitte Forensic France. 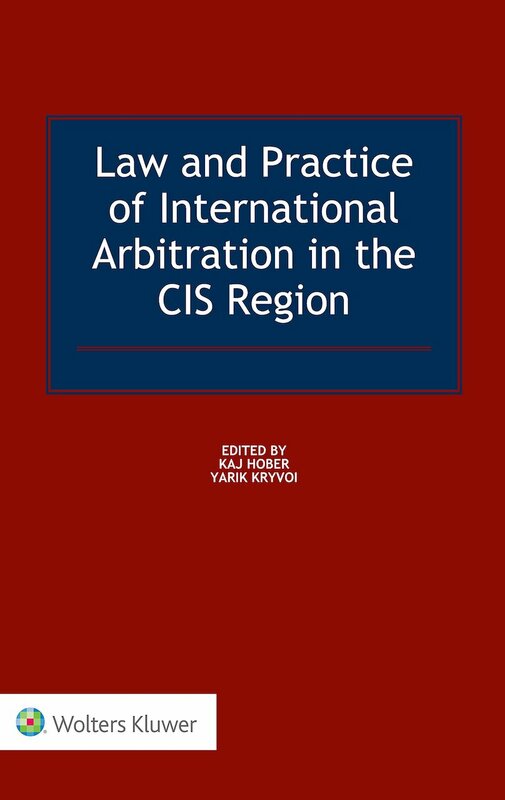 An update on Canadian arbitration and an interview with Canadian arbitration professionals prepared by Arbitration.ru editor-in-chief Dmitry Artyukhov during his trip to Toronto and Vancouver. 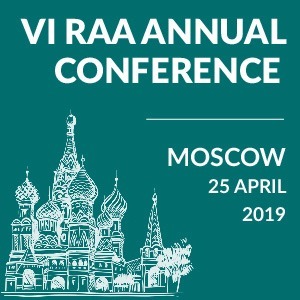 A selection of new landmark Russian court cases connected with international arbitration prepared by Valeriya Pchelintseva (Russian section). Emoji arbitration puzzle by AdHoc Arbitration and the chief editor.